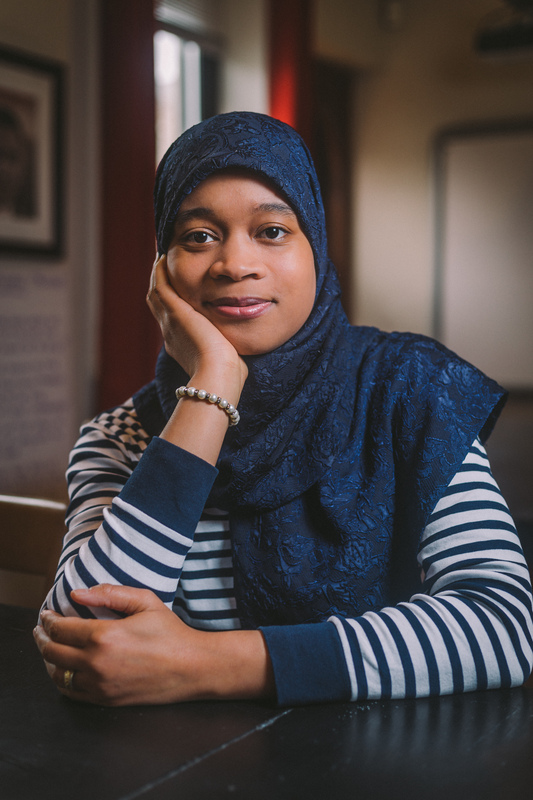 Photograph by Michael E. Gray, Jr.
"This affirming book will be a welcome mirror for Muslim and interfaith families, and a necessary counter to the Islamophobic discourse that fills the current airwaves. The illustrations are as lively and brightly colored as the khimars themselves, and smiling faces of friends and family members echo the warm message of the text." * "At the core of the story is the love between the girl and her mother....The words are often lyrical, and the story artfully includes many cultural details that will delight readers who share the cheerful protagonist's culture and enlighten readers who don't. With a universal message of love and community, this book offers a beautiful representation of a too-often-overlooked cultural group." * "Debut author Thompkins-Bigelow’s lyrical text and Glenn’s lighthearted Disney-style pictures are similarly sunny. Rather than offer an exegesis of the khimar or a plea for acceptance and understanding, they allow their heroine’s carefree confidence to speak for itself." * "The vibrancy and charm of Glenn's art is embracing, allowing readers of all cultures and faiths to appreciate the narrator's joy and celebrate with her. Readers of all backgrounds can easily identify with the imaginative, young narrator...The delightful prose and whimsical illustrations reflect a culture of diversity and acceptance while offering many entry points for discussion with young audiences. 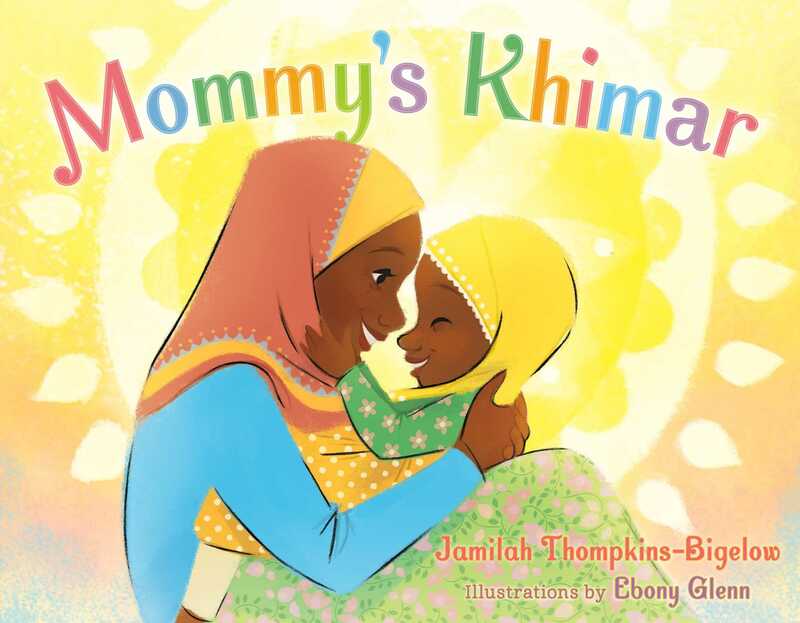 Warm and sweet, Mommy's Khimar is an uplifting and invigorating tale for any story time." "A sweet addition to picture book collections."